Are you an artisan, vendor or small business owner looking to showcase your products this holiday season? We are looking for University of Hawai‘i alumni vendors to participate in the upcoming 2018 Mingle & Jingle pop-up boutique on Thursday, December 6, 2018 at the Sheraton Waikiki! To sign-up, please fill out the online form at the link below. Now in its second year, the UH Alumni Holiday Mingle & Jingle is an annual event for UH alumni and friends from across the UH System. Guests enjoy a special evening of gourmet delights, networking and holiday shopping at our alumni-made pop-up boutique. 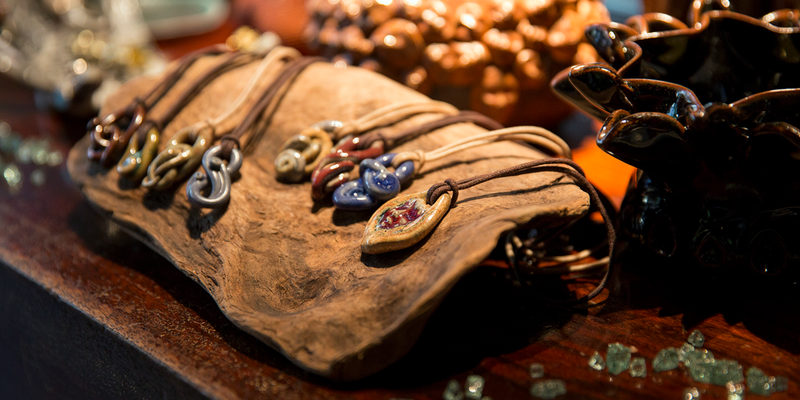 The boutique is filled with products and gifts made by local UH alumni artisans and vendors. For more information, please email laura.wood@uhfoundation.org.